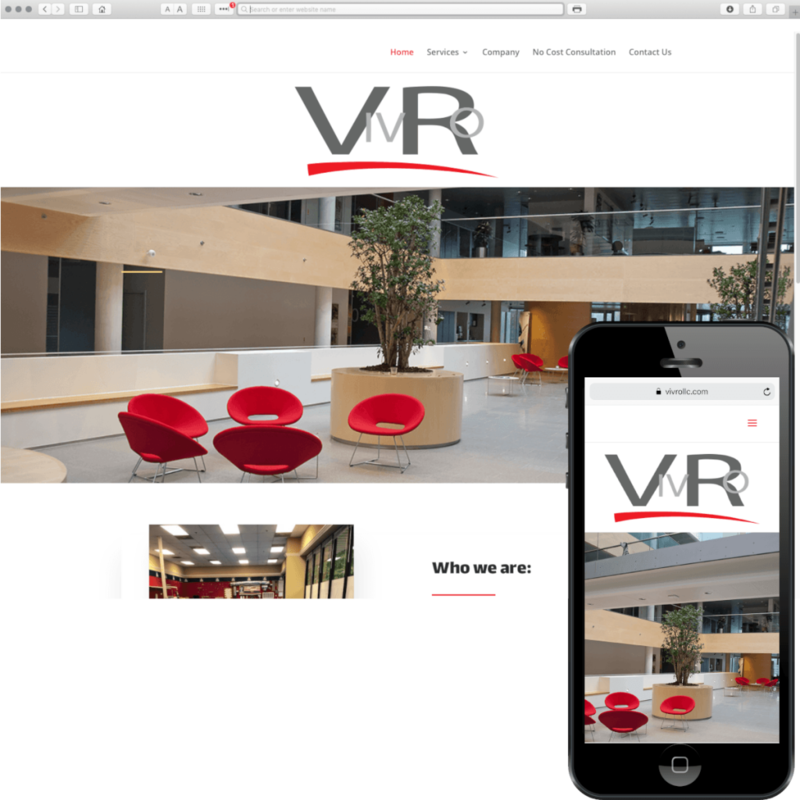 If you want a website design company that will help you stand out, call us! 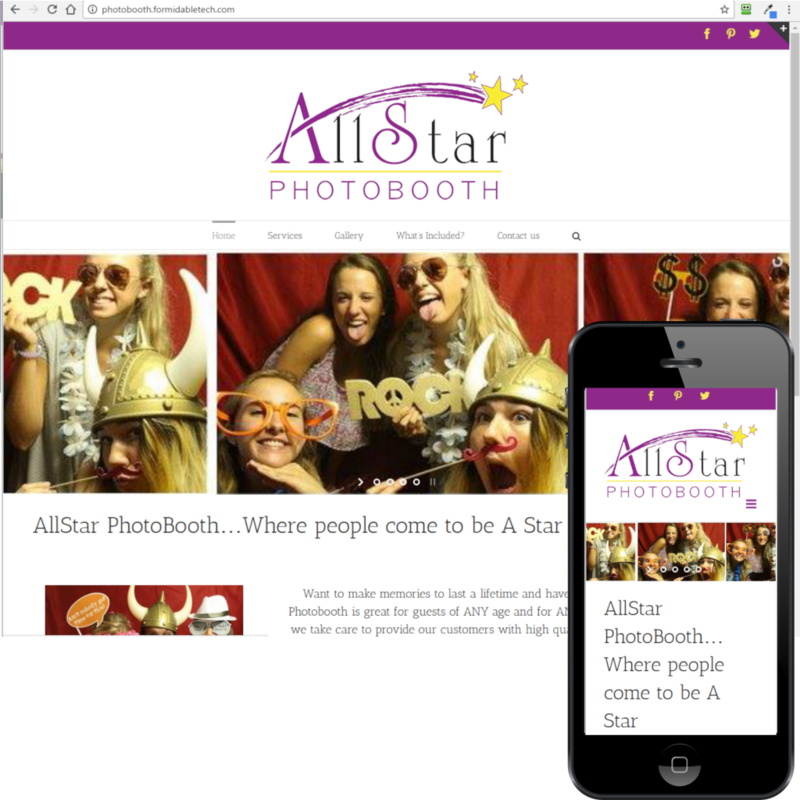 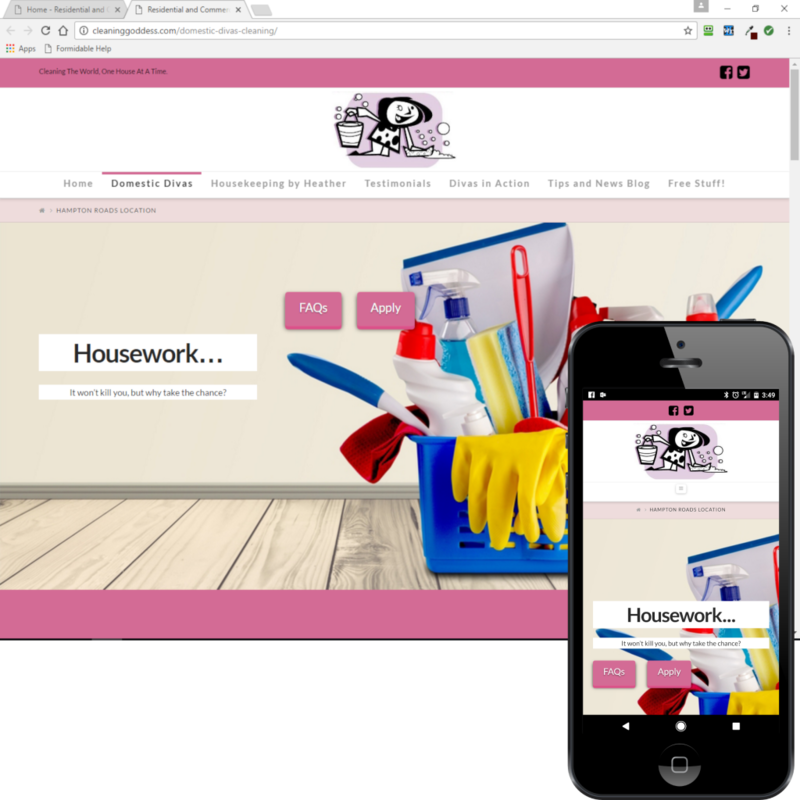 We build amazing websites that will impress your customers and get your business noticed! 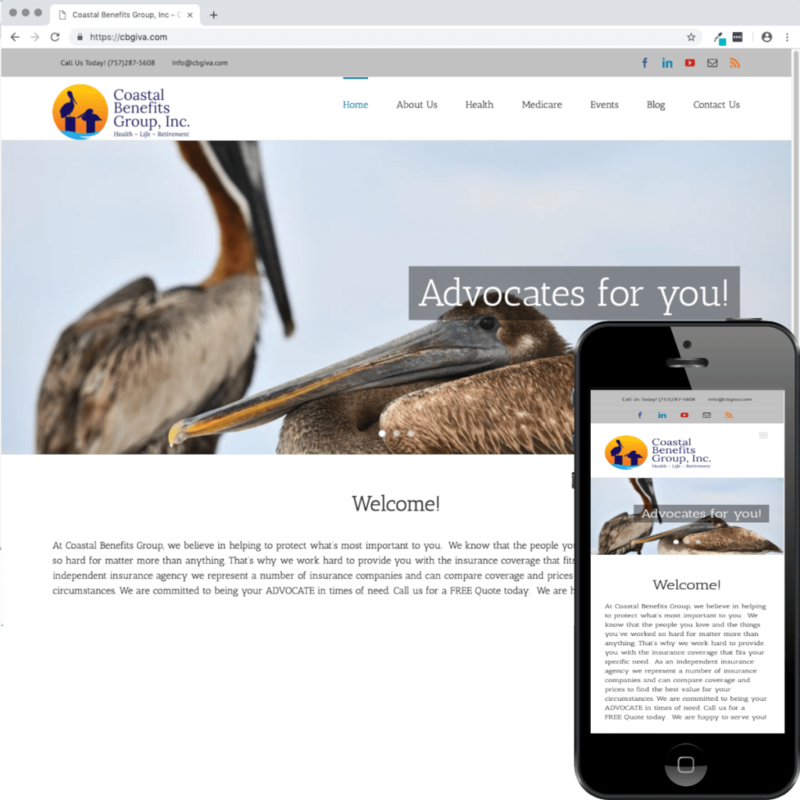 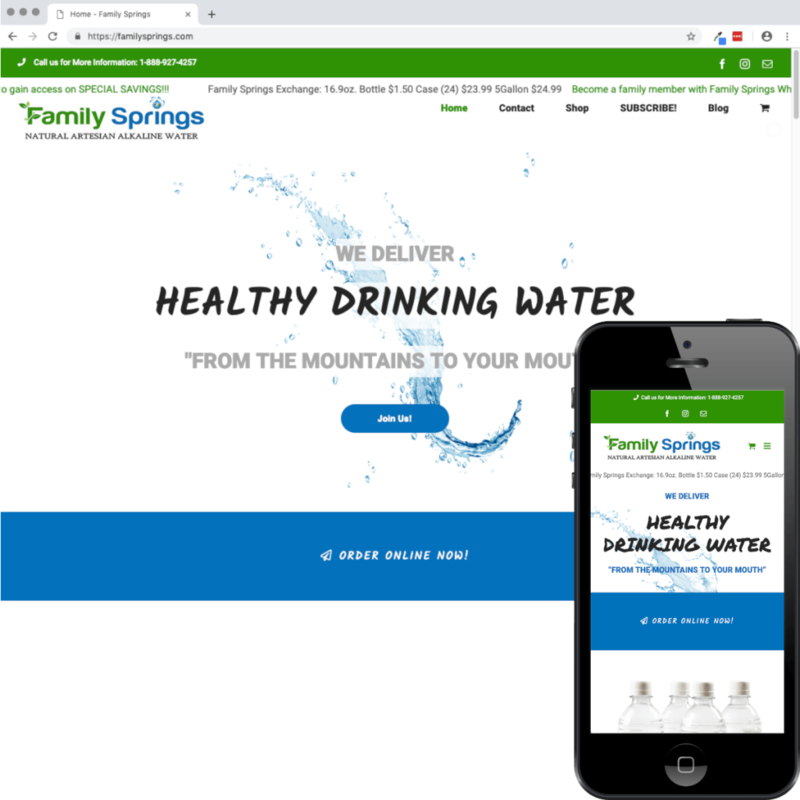 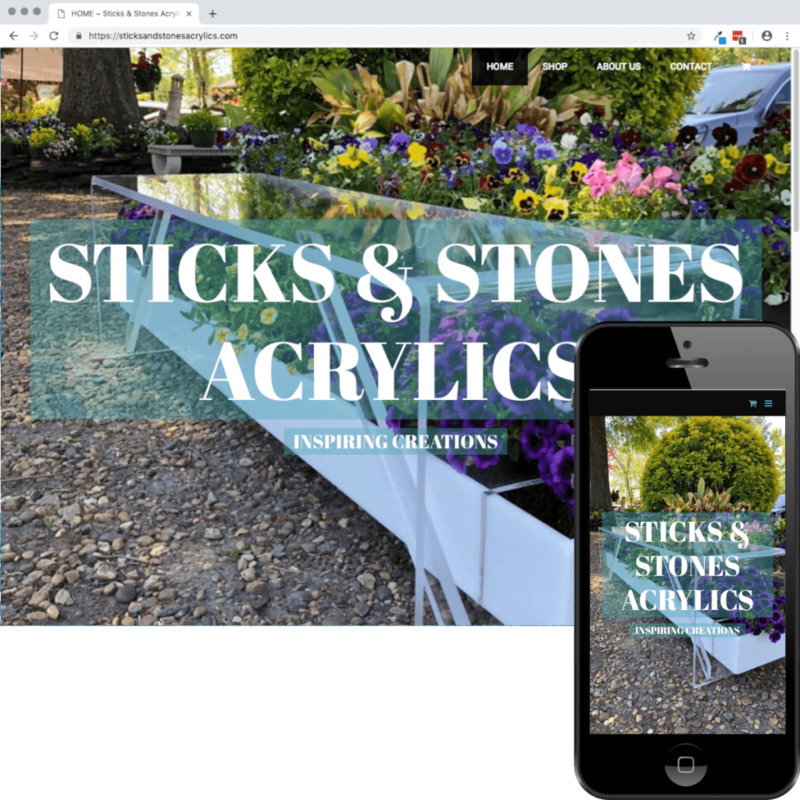 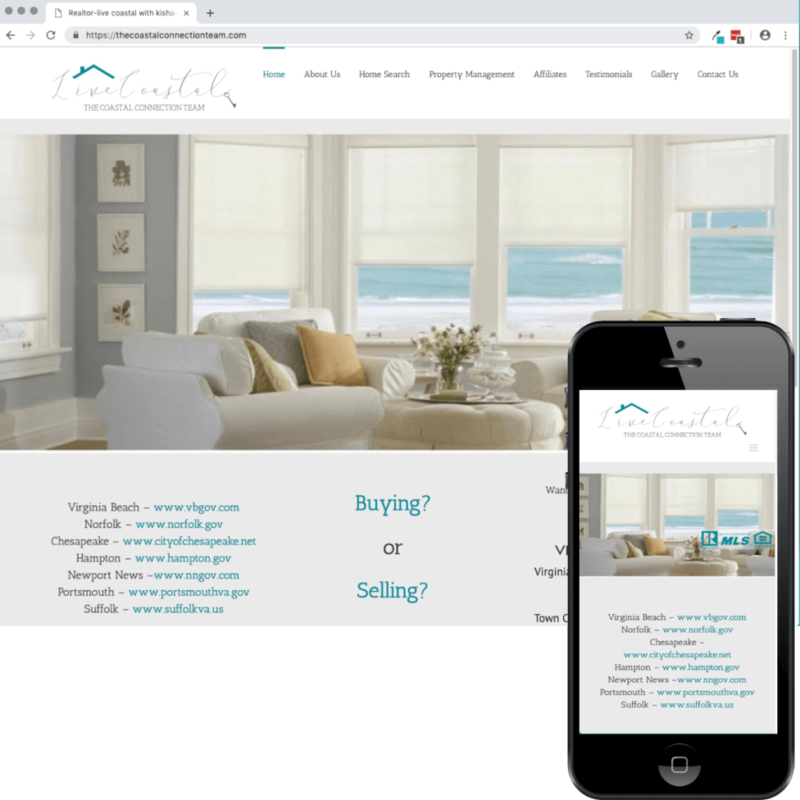 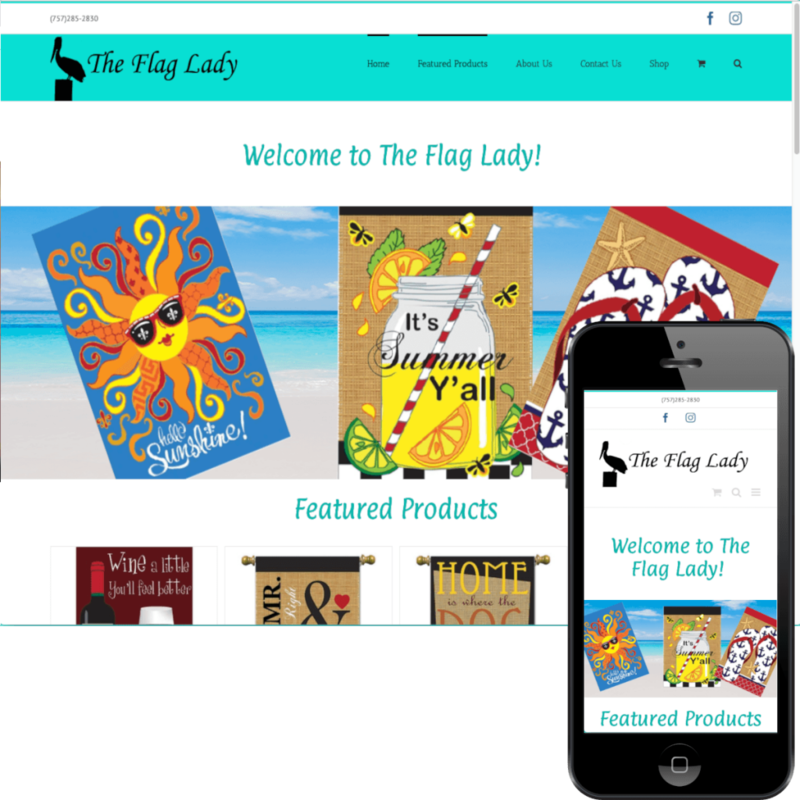 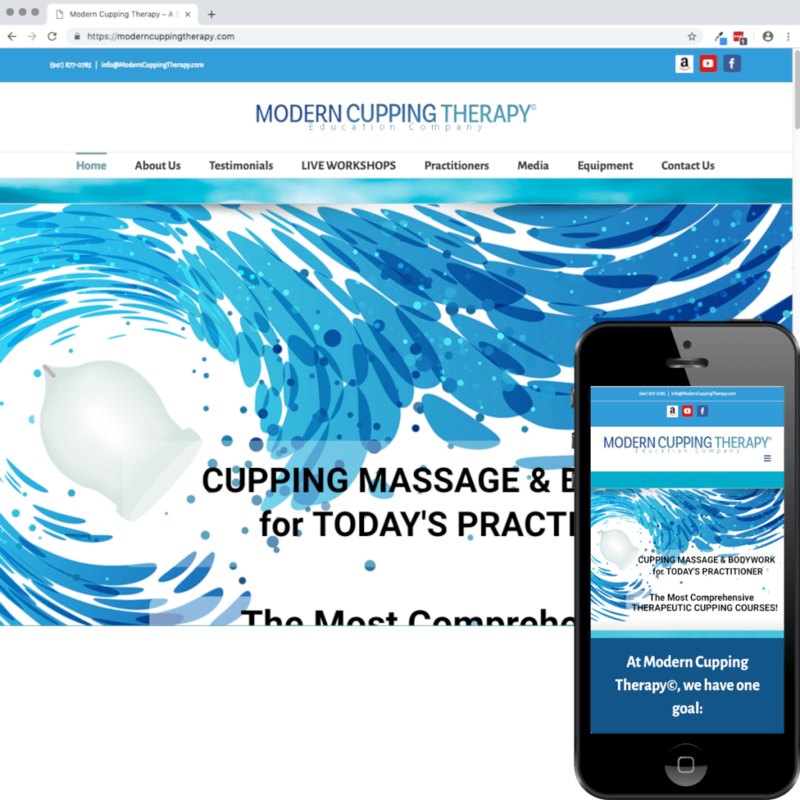 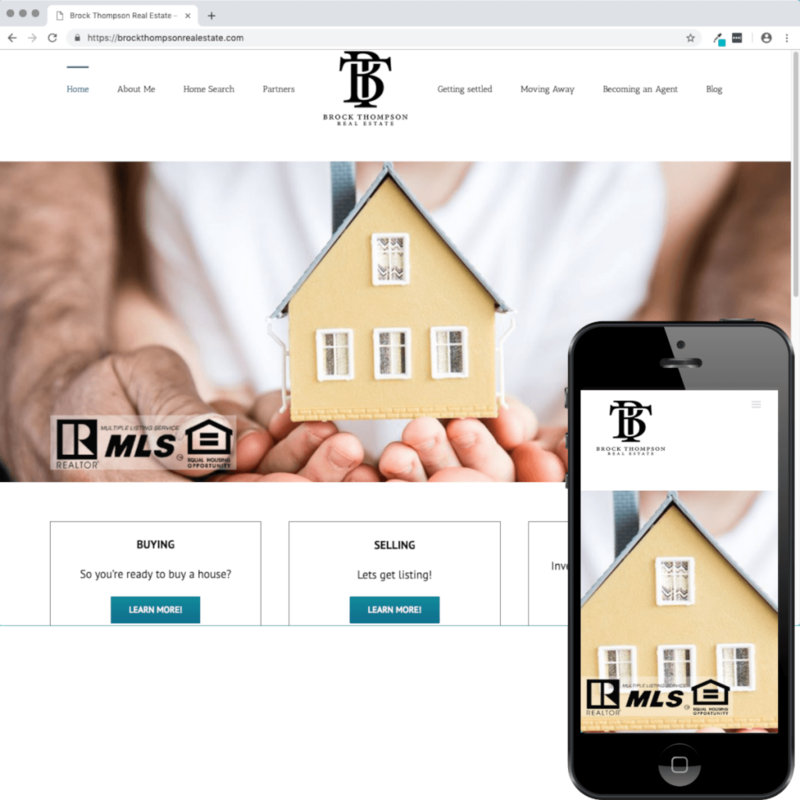 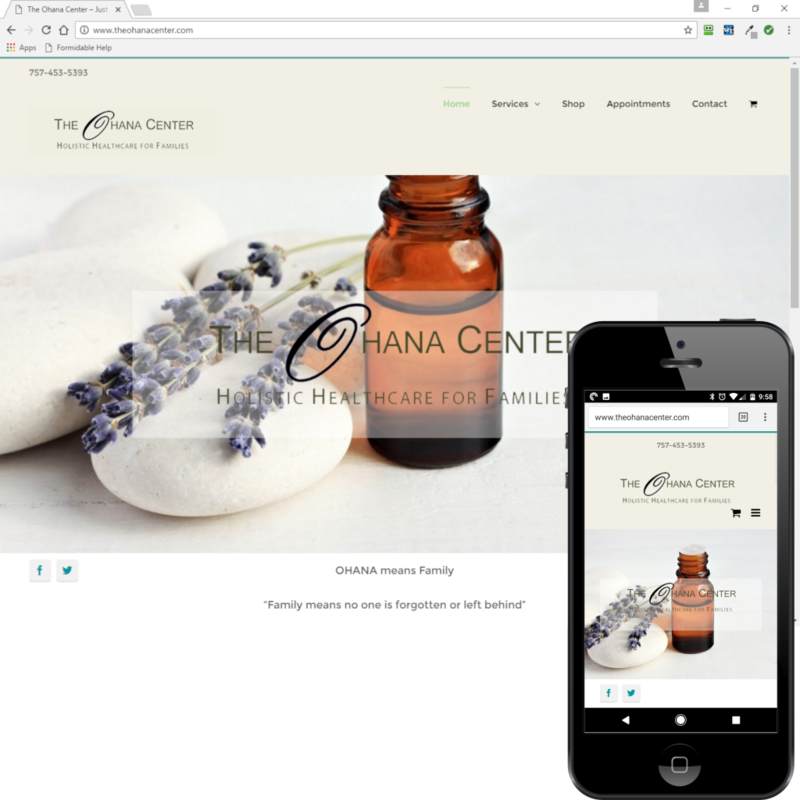 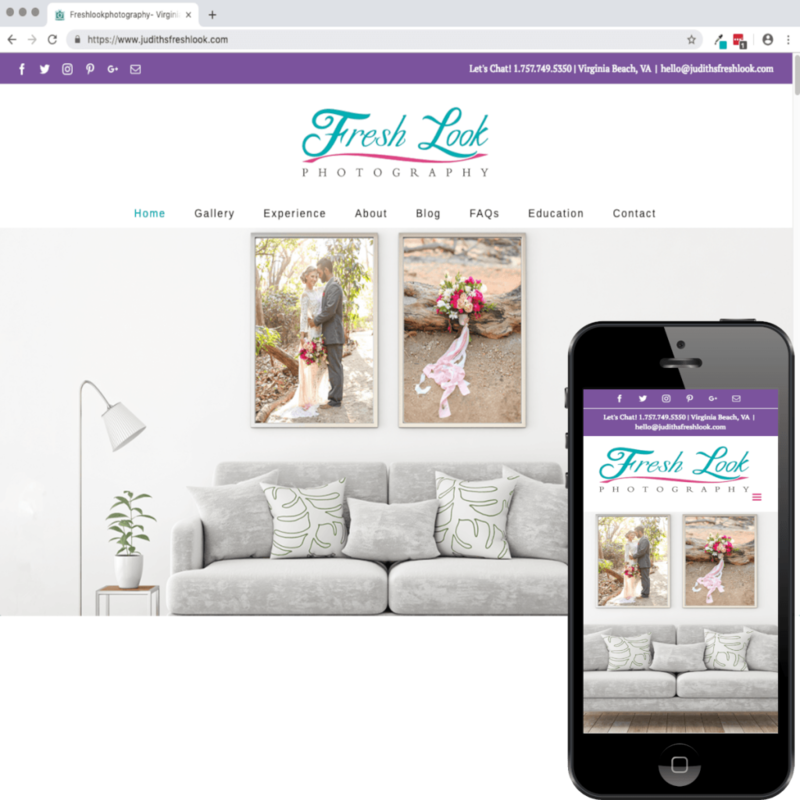 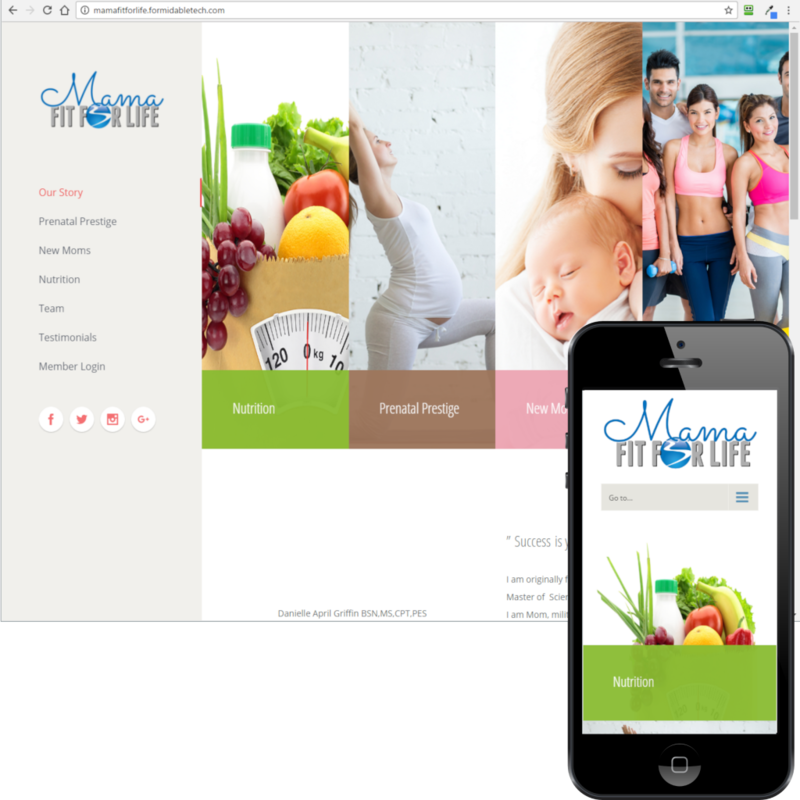 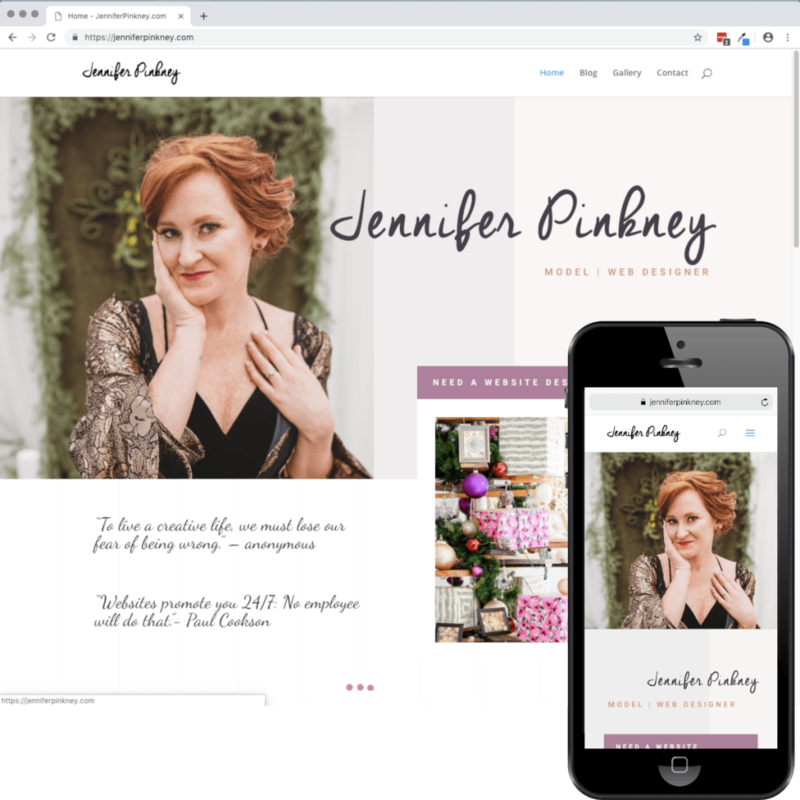 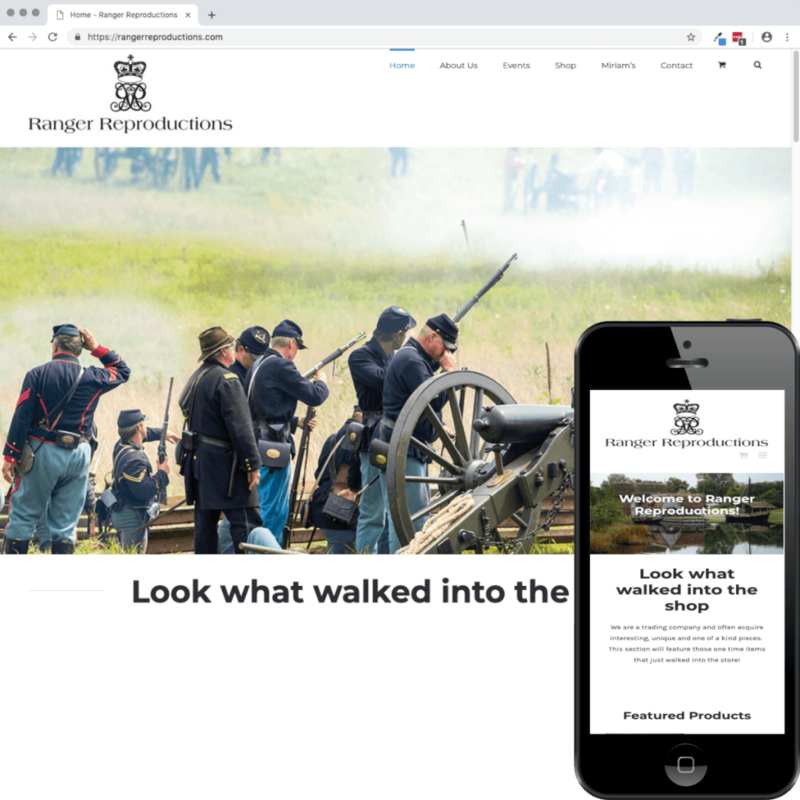 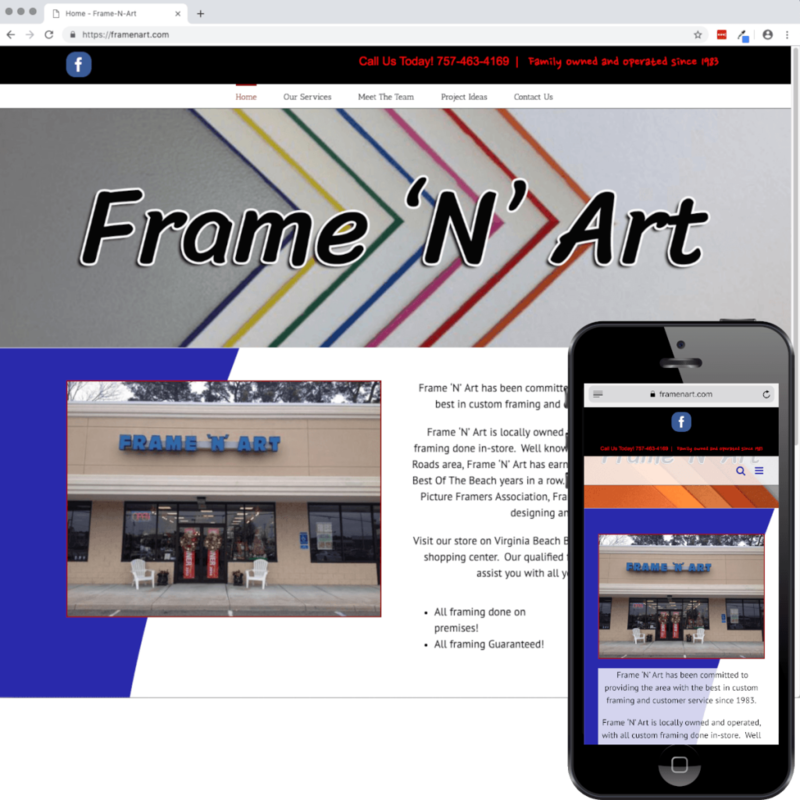 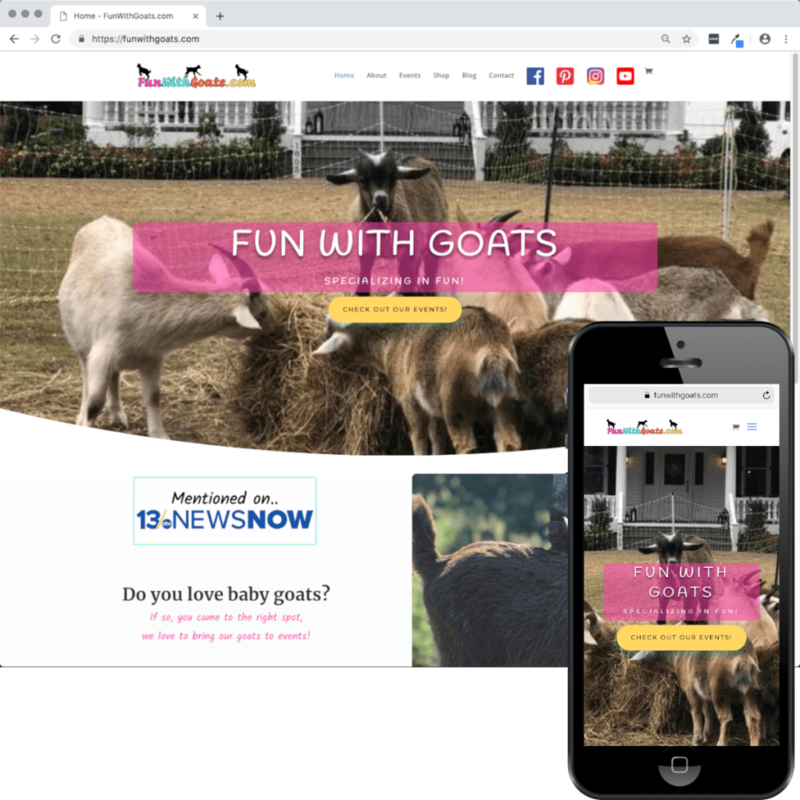 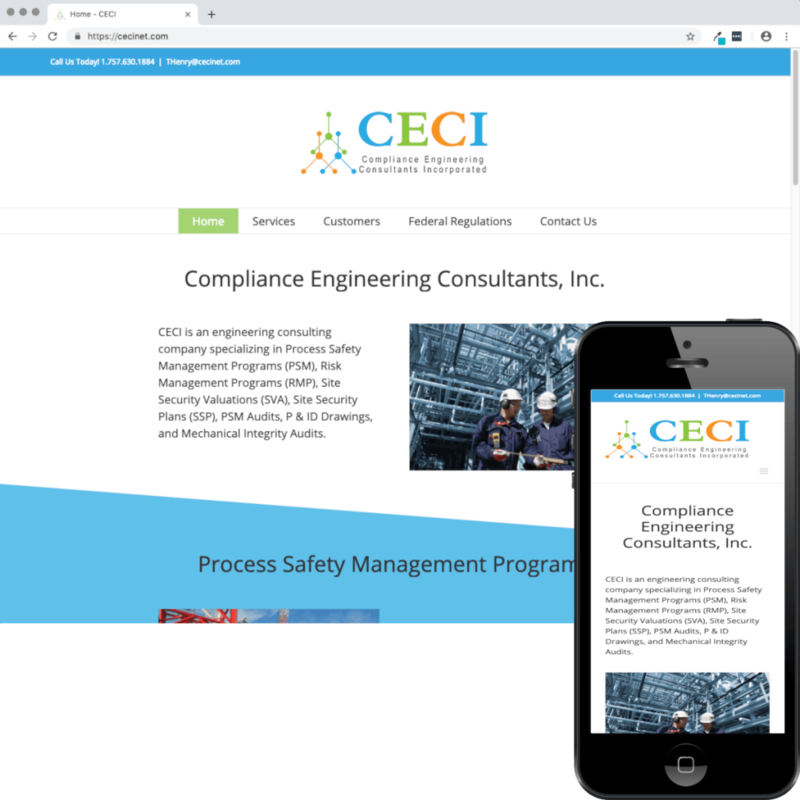 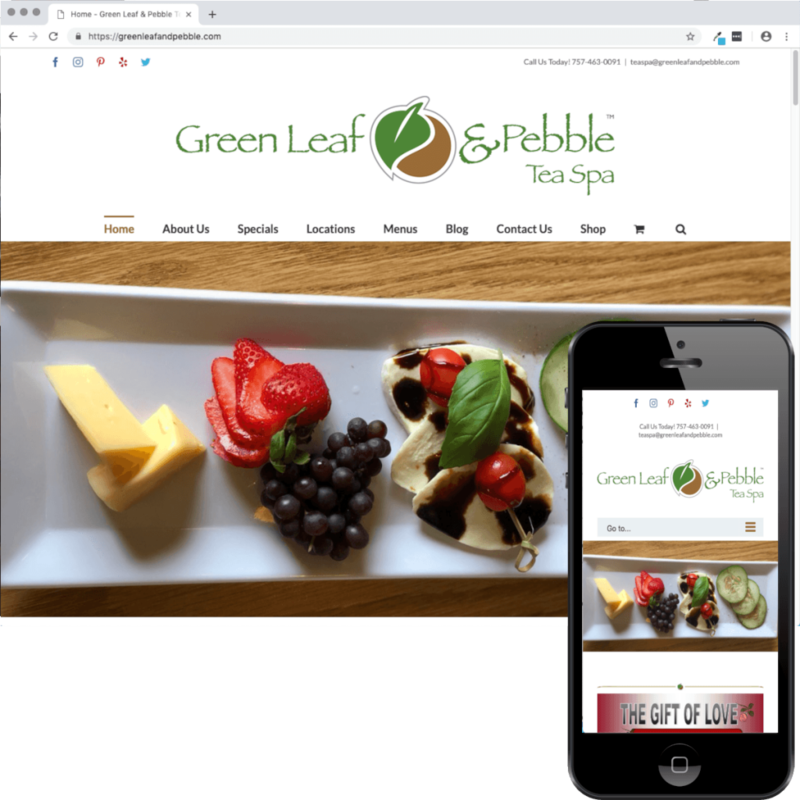 Don’t settle for the basic website builder that comes with your domain name; we build sites that convey your message clearly while looking great! 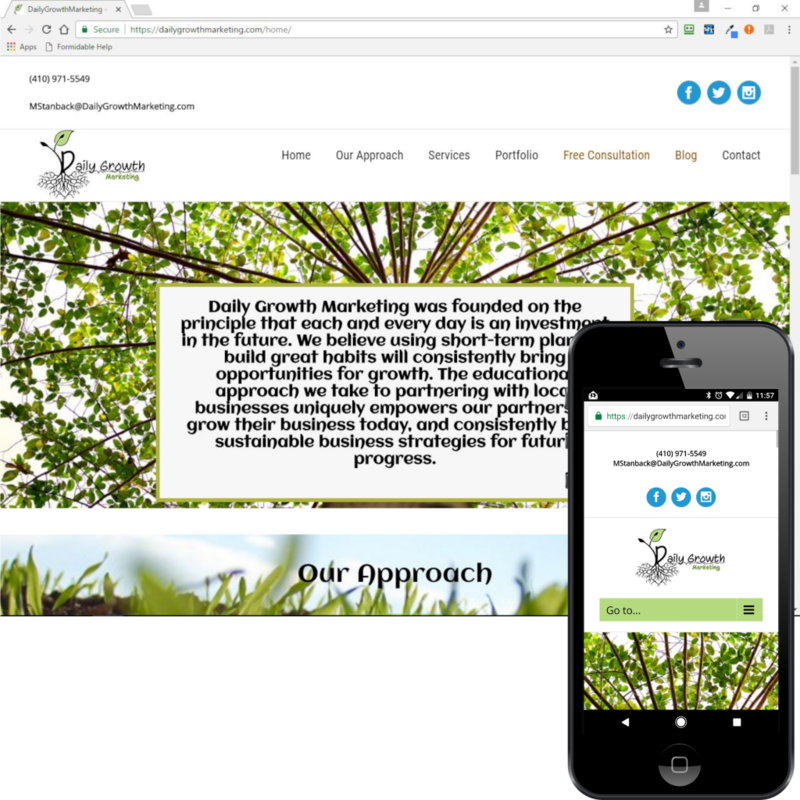 Click the thumbnail below to see more about the website!